I’m Done with Prada & Gucci!!! 3:17 PM PT — ﻿T.I. 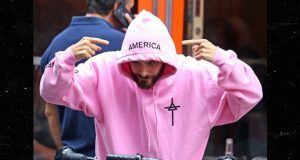 ﻿just weighed in on the controversy, saying he’s going to stop buying Gucci and also calling on people to boycott the brand. The rapper says he’s been spending seven figures on Gucci for several years, but that ends now. 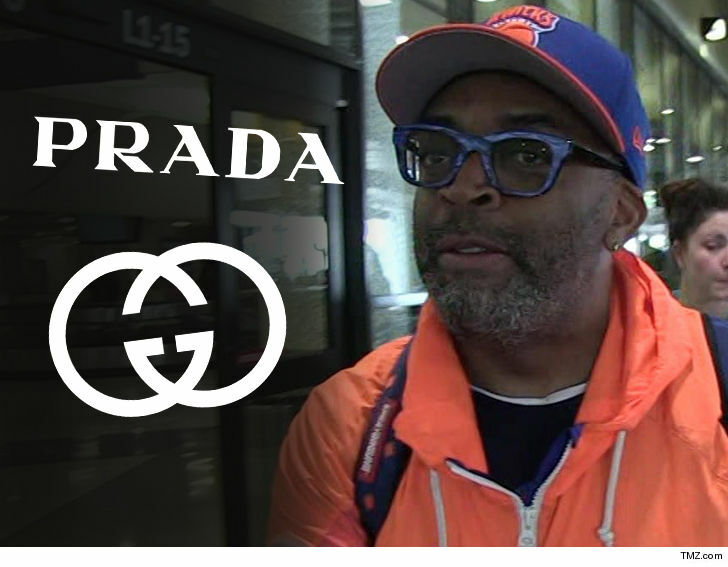 Spike Lee‘s had it with Prada and Gucci’s racist blackface blunders … so he’s boycotting the luxury brands until they hire some black designers to keep them in check. 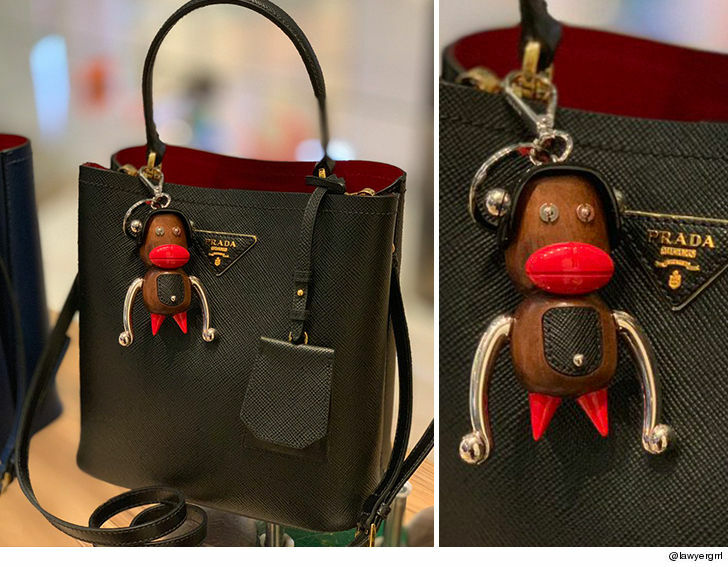 The “BlacKkKlansman” director announced he’s no longer going to wear either Prada or Gucci Friday in wake of yet another blackface controversy from the Italian Fashion houses. 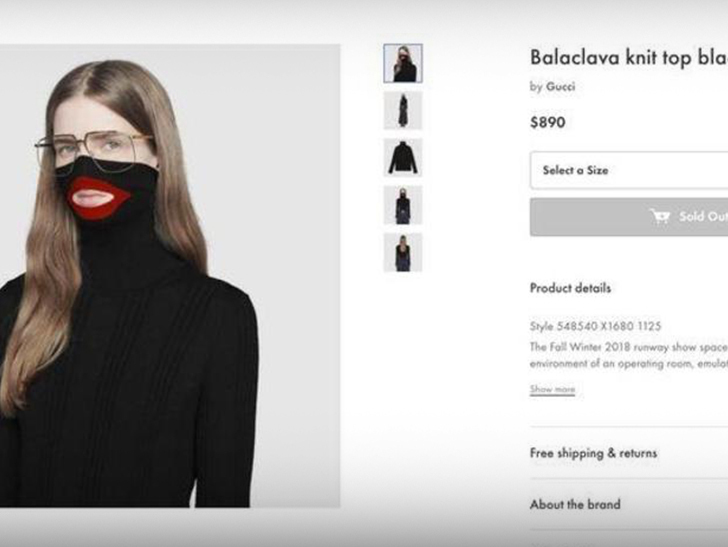 If you missed it, Gucci got dragged this week over an $890 blackface sweater. Gucci apologized for its ridiculously offensive balaclava jumper and says it’s been pulled from all stores. It also vowed to increase diversity across the company … but Spike’s clearly taking a wait and see approach. As for Prada, you might recall its high-end Manhattan shop put a purse in its window in December with this “Sambo” figurine attached. It was also quickly pulled after cries of racism. Still, both incidents beg the question … who the hell’s watching the shop??? We reached out to both brands — Prada has no comment and Gucci has yet to reply.